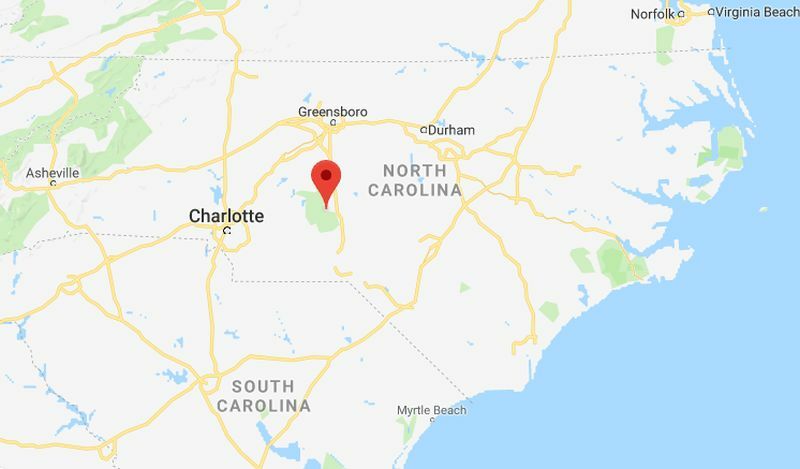 Two pit bulls attacked and killed a 66-year-old woman while she was on a walk, according to North Carolina officials on Aug. 11. Montgomery County Sheriff Chris Watkins said that the woman went for a routine walk and never returned home. After an investigation by medical and animal and wildlife officials, they determined that she was attacked by dogs. Local officials then “searched the neighborhood and located two pit bull dogs with physical evidence reflecting the dogs’ involvement,” the statement said. “The owner agreed for the dogs to be euthanized so they could be forensically examined to see if they suffered from rabies,” Watkins told the paper. The name of the woman has not been released, and the local district attorney’s office is now investigating, WSOC-TV reported. Meanwhile, a Florida man was reportedly attacked by his pit bull on Aug. 11, according to officials. A witness who only called himself Mr. Williams told local outlet WSVN that the dog attacked the owner and a relative in Miami. One of the victims was taken to the hospital by paramedics, and the other victim was treated at the scene. The injuries suffered by the two are not life-threatening, the WSVN report stated. The pit bull was taken by animal control officials. It is unclear what will happen to the animal. “Pit bulls are left at shelters in record numbers—and since they are difficult to adopt out, reputable shelters (that don’t slam the door in the dogs’ faces) are finding that they must euthanize more pit bulls and pit bull mixes than all other dogs combined,” the group said. Karen Delise, research director for the National Canine Research Council and author of “The Pitbull Placebo,” has investigated hundreds of dog bite incidents.